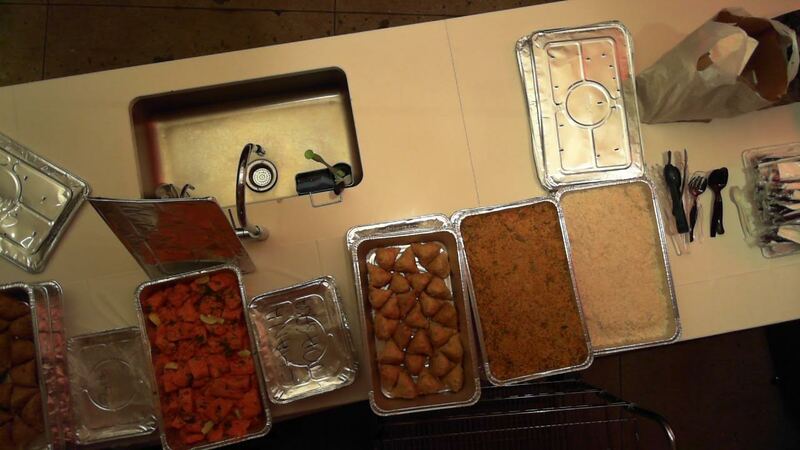 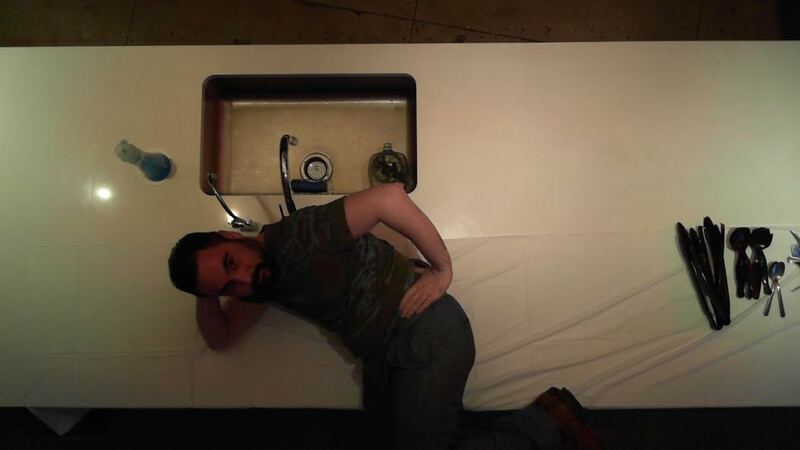 Every night, Droga5 gets dinner for employees who are working late. 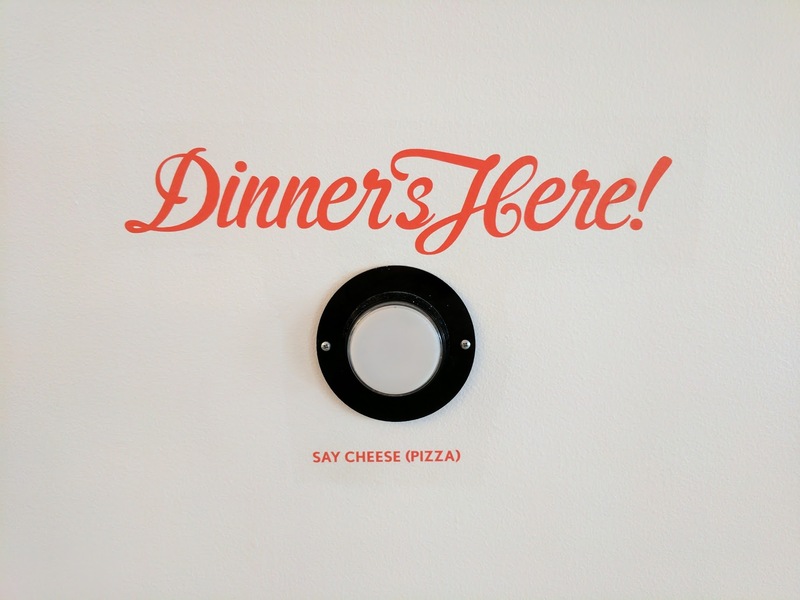 When the food arrives, people race to press The Dinner Button – an elegant light-up push-button embedded in the wall of the kitchen. 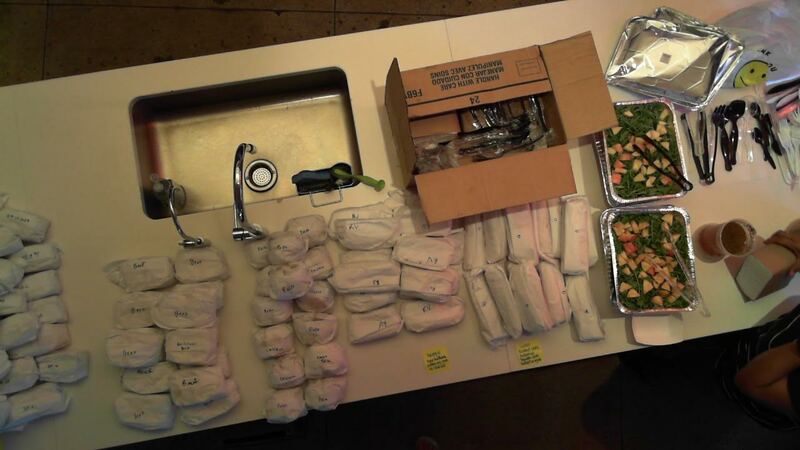 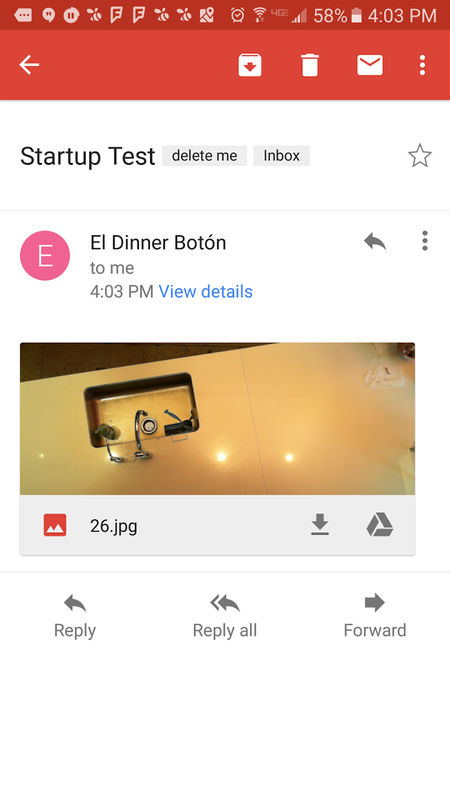 When they do, a camera above the main counter snaps a picture of the spread and attaches it to an all agency email letting everybody know it’s time to eat.